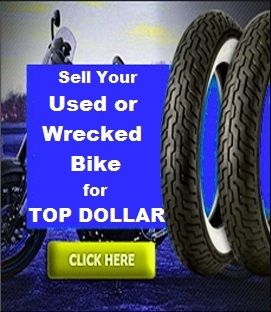 Submit the form above or Call 1-800-428-7821 for immediate access to our salvage yard network and thousands of Suzuki Used Motorcycle Parts. 07 outlaw 500 off head light start switch (on handle bars, plus the wires), Motor bolts, the rest of the harness that goes from the big plug (on drivers side front on the frame) and shock bolts. 01 scrambler I'm looking for front fox shock inserts for struts on a 2001 scrambler.Any help would be appreciated. Call 1-800-428-7821 to find out if we have your part.